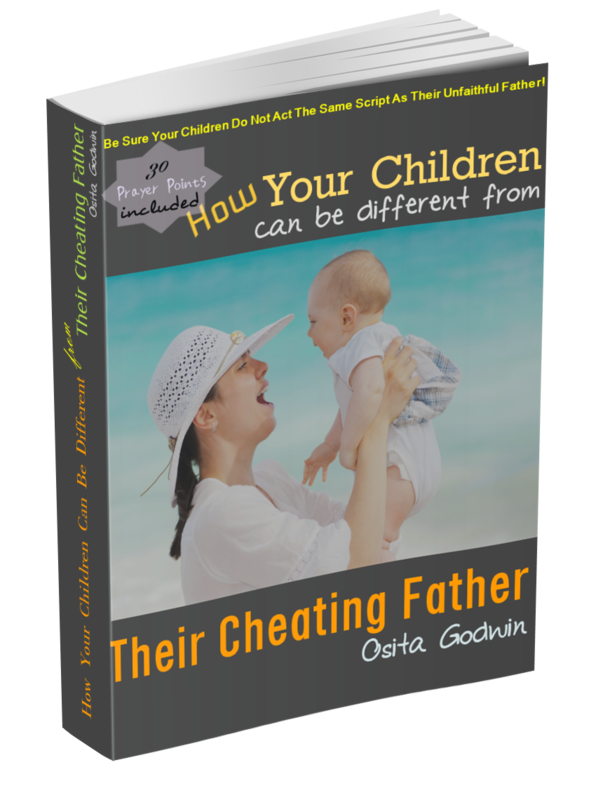 When a cheating husband is caught, or confirmed, the wife is understandably devastated. Not many pains of life could compare to the disappointment and betrayal felt. Bewilderment, consternation, dismay…so much indescribable emotions. Why was I such a big fool even in the face of apparent clues of his flirting? Why did I so trust even with stories of men and their infidelity? These are all natural questions. Not just because of the hurt felt, but because infidelity discovery is often sudden. Or the unveiling of the other woman may throw up surprises in identity. And you, the victim, may be the last to know what seemed to have gone on for too long. 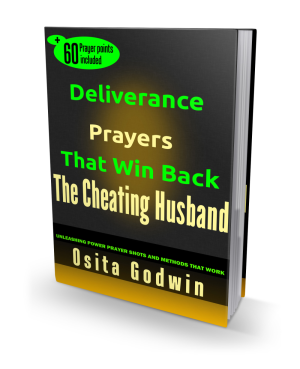 The painful conclusion is that your husband took advantage of your gullibility and trust, and fooled around behind you. I have come to know that no questions deserve a bigger, complete, answer than the ones that reveal the person and style of the other woman. 1. Who is the other woman? 2. What made her a 'successful' seductress or a willing collaborator? The person of the intruder and her method usually provide valuable lessons for the future. Whatever decisions you take subsequently in the relationship, the complete answers will make you wiser – never to be fooled again. 2. A known face in the family – friend (of somebody in the family), neighbor, in-law, old acquaintance. If your husband is cheating with another, outside these two categories, it reveals that he really sought the affair. This would indicate a very serious marital or personality deficiency. Or, their meeting was just accidental which developed to an affair. Simple enough, the other woman was able to corner your man because of subtle methods of influence that charmed him. I call the methods ‘Trappers’. It is important to understand that the differences between man and woman, whatever they may be, are what attracts a man. The more pronounced the differences, the more tempting. More so, the difference between one woman and another – perceived or real – is the cause of many a man’s philandering. As is said of beauty, these differences are in the eye of the beholder! It may have nothing to do with beauty and good looks. 1. Cherish. It is no secret that women need to be cherished. What is taken for granted is that men may desire this more. Men have larger ego that tend to hover wherever they are revered or held in high esteem. 2. Companionship. Men are no super humans. Even if they are, they still need quality friendship in the home and out. Companionship is a powerful tactic in the hands of a scheming woman. Companionship is not complete without emotion, compassion, fun and liberty. 3. Curiosity. When the seducer has accomplished the first two, the foundation is set for onslaught. The imagination of man is another powerful tool that works fast in the desired direction if untamed. Imagination is fed with seed-words and seed-motions, particularly the ones the man wants to hear. This is the killer stage where the man imagines how exciting it would be having this other woman. The cheating husband is set! All along his shady path, the cheating husband will leave obvious signs of infidelity to the discerning mind and eyes. Usually the right approach would definitely halt the amorous drift.